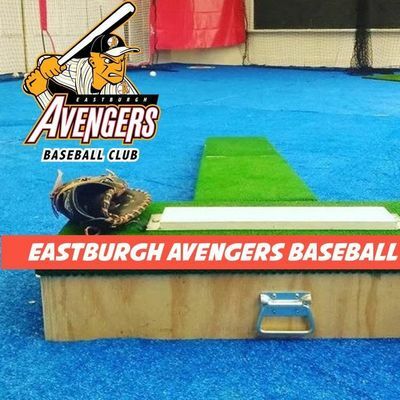 The EastburghAvengers Baseball Club is a non-profit youth baseball program based in Wilkinsburg, PA, founded in November 2018. 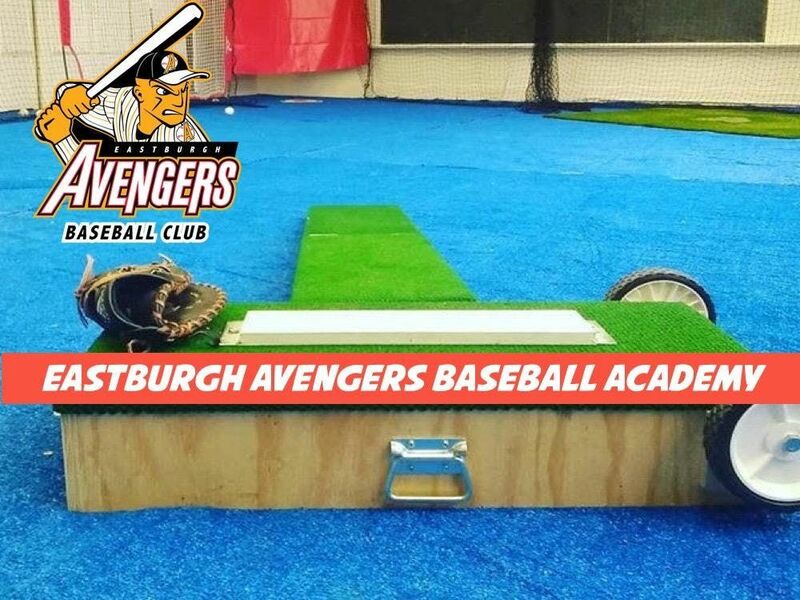 Our mission is to provide elite community-based baseball programming for youth from Pittsburgh’s East End and Eastern Suburban communities that is accessible to players from all backgrounds, friendly to families with busy schedules and doesn’t compete with community baseball programs. Our Spring Training program offers baseball players aged 5 to 12 the chance to work on hitting, fielding, throwing, speed and agility with current high-school/elite travel ball baseball players, college players, experienced youth baseball coaches, retired educators and a speed/agility instructor.